JSON is a file format that’s used to store and interchange data. Data is stored in a set of key-value pairs. 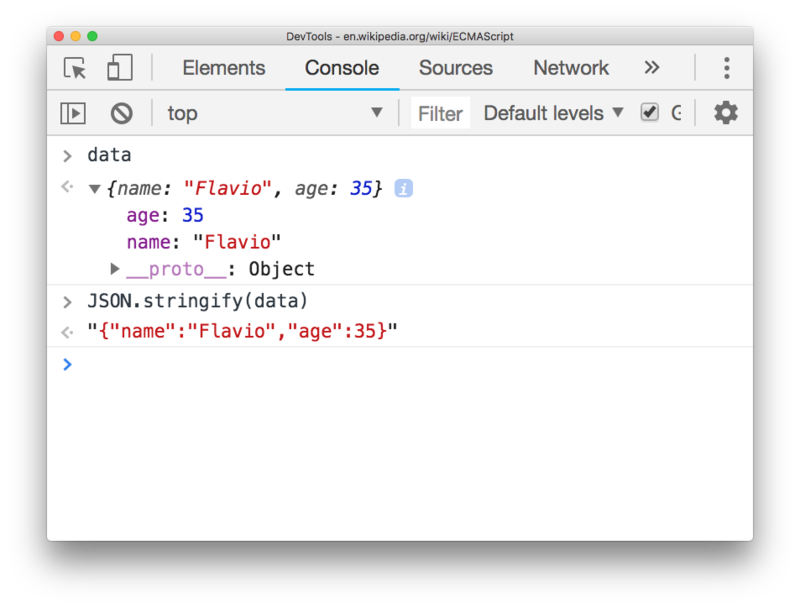 This data is human readable, which makes JSON perfect for manual editing. From this little snippet you can see that keys are wrapped in double quotes, a colon separates the key and the value, and the value can be of different types. Key-value sets are separated by a comma. but as always well-formatted data is better to understand. It’s defined in the ECMA-404 standard. JSON strings are commonly stored in .json files and transmitted over the network with an application/json MIME type. Any other data type must be serialized to a string (and then de-serialized) in order to be stored in JSON. There are many useful tools you can use. One of them is JSONLint, the JSON Validator. Using it you can verify if a JSON string is valid. JSONFormatter is a nice tool to format a JSON string so it’s more readable according to your conventions. While JSON is very flexible right from the start, there are times when you need a bit more rigid organization to keep things in place. This is when JSON Schema gets into play. 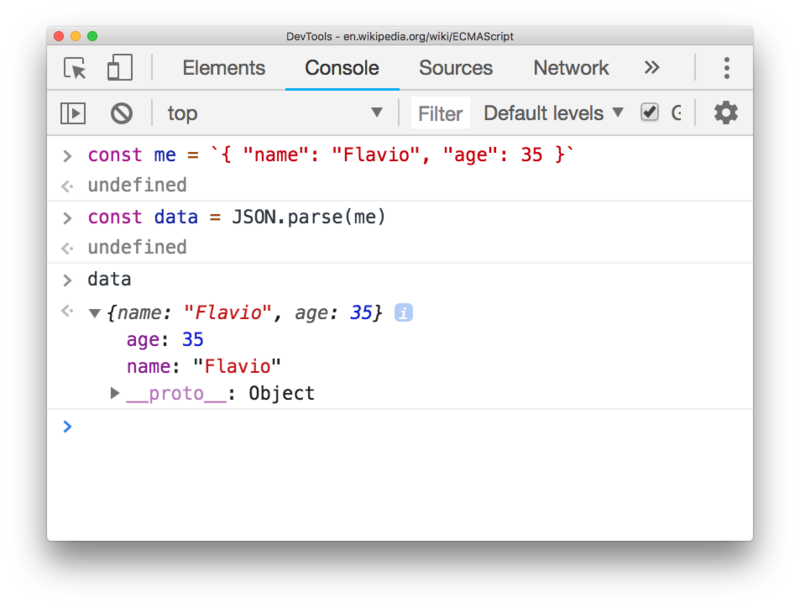 It’s a way to annotate and validate JSON documents according to some specific format you create.